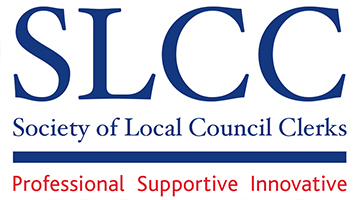 The Society of Local Council Clerks (SLCC) have been using Sarah and her team at Conference Call for 11 years. We are constantly impressed with the service that they provide, ensuring that we achieve good value rates for all of our events. We have many events each year, Conference Call book venues for us for small meetings of 6 – 8, bigger day conferences, and 3 x two night, large residential events. The attention to detail that the whole team observe is second to none, we all feel that Sarah, Michael & Sue are just an extension to our own team as we are constantly requesting their support to achieve our consistent 100% satisfaction from our delegates.